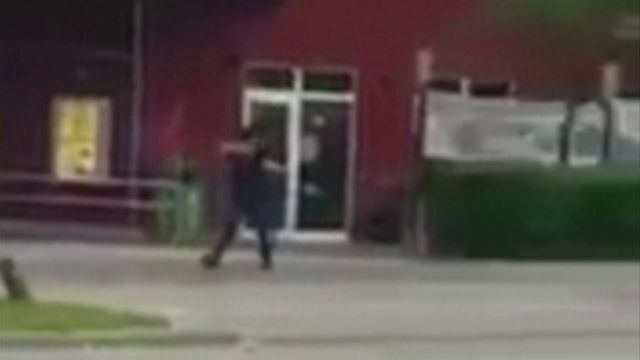 How Munich mall attack unfolded Jump to media player At least nine people have been killed after a gun attack at a shopping mall in Munich, Germany. Aftermath of deadly Sri Lanka explosions Jump to media player More than 200 people have been killed, and hundreds of others injured, after several blasts in Colombo, police say. Greta Thunberg: 'Climate fight will never stop' Jump to media player The 16-year-old Swedish activist addresses the Extinction Rebellion protest in London. 'People think we're hillbillies - we're not' Jump to media player What do Americans think of people in other states? We asked people in West Virginia what's said about them. ICYMI: Greta meets Pope and other stories Jump to media player Some stories you might have missed this week – including this climate activist meeting the pontiff. At least nine people have been killed after a gun attack at a shopping mall in Munich, Germany. Police said they were hunting for up to three perpetrators.